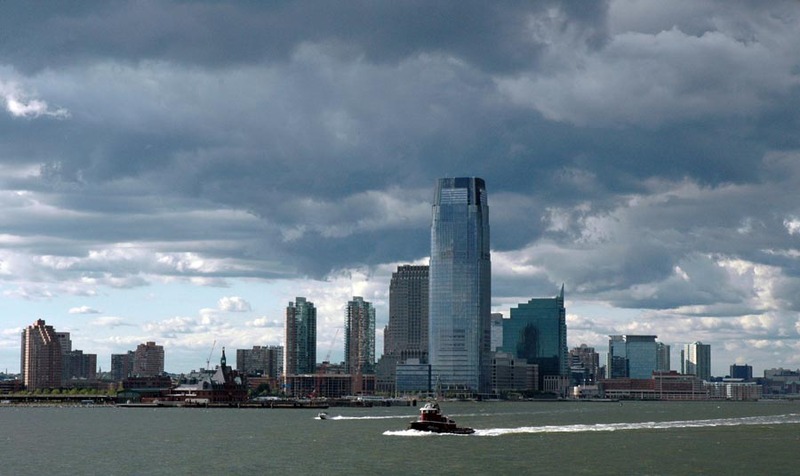 Here’s another shot of dark clouds over Manhattan during the start of our cruise to Canada aboard the Carnival Victory in 2005. I grabbed this one as we were leaving New York City. © Chuck Curry and A Gator in Naples, 2014.